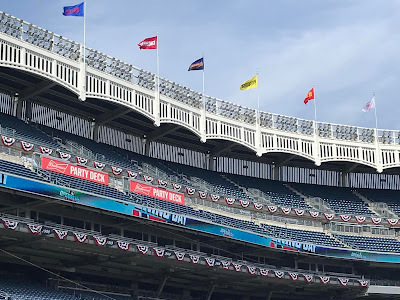 “I welcome the announcement by the New York Yankees to join Sports for Climate Action. 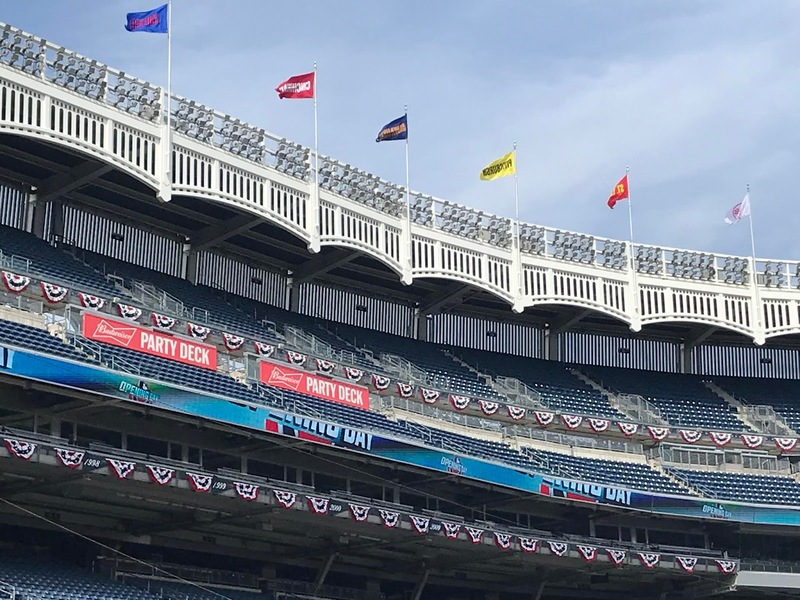 With their rich winning tradition, the Yankees bring a new level of leadership to global efforts to tackle climate change. When it comes to safeguarding our future, it’s time to play ball."